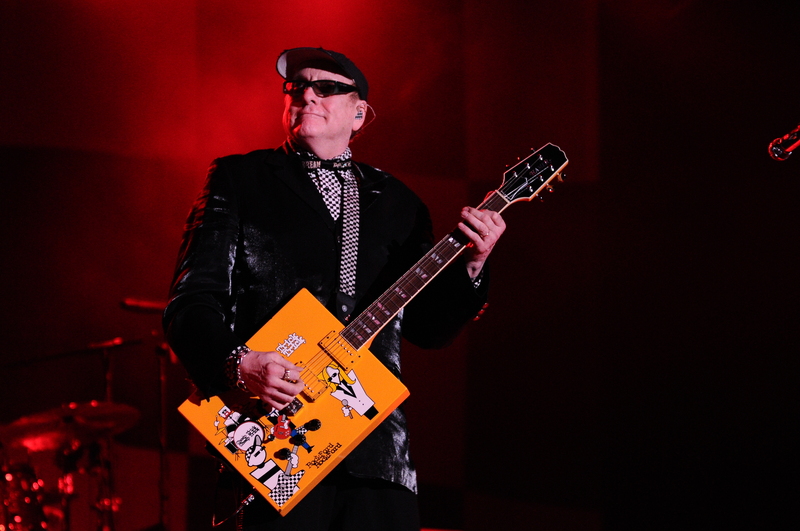 Cheap Trick set up shop inside the Seneca Allegany Casino Events Center for a 5 P.M. matinee show Sunday afternoon. 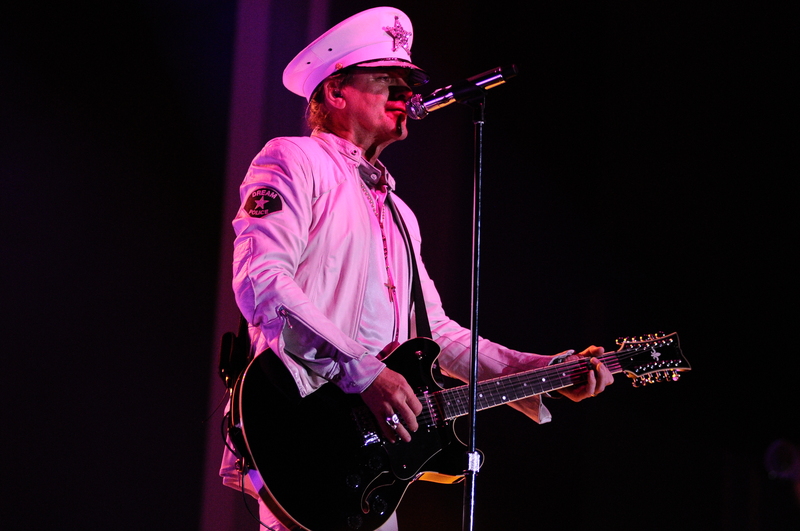 The show was the final one for the band in 2013 as guitarist Rick Nielsen stated at one point, “It has to be the first time in twenty-five years that we haven’t played on New Year’s Eve.” They left no stone unturned leaving the crowd bedazzled pulling gems out of the archives at will. The show started off with their traditional opener “Hello There” before they dipped into their 1977 self-titled debut for a bone crunching “ELO Kiddies.” Once the band culled out “Lookout” and drummer Daxx Nielsen banged out the intro to “Ain’t That A Shame” you just knew things were about to get very interesting with the set list. Following an energized rendition of “She’s Tight,” Nielsen mentioned how quiet the crowd seemed and offered up several reasons before he reminded the crowd of the incident in Ottawa and how they played Buffalo (Artpark) the first show following that horrific experience of the collapsed stage a few years ago. Cheap Trick will always remember the Buffalo area every time they come near town for that very reason if not anything else. As Nielsen announced Robin Zander as his favorite vocalist in the whole wide world, the band broke into their number one tune “The Flame.” It was at this moment where the momentum of the show took a vast upturn as the night’s first standing ovation ensued. From that point on as Cheap Trick pulled out classics “I Want You To Want Me,” “Surrender” and “Dream Police” the ovations grew louder. It was also during this when they pulled a fabulous version of “Baby Loves To Rock” taken from their All Shook Up release from 1980. 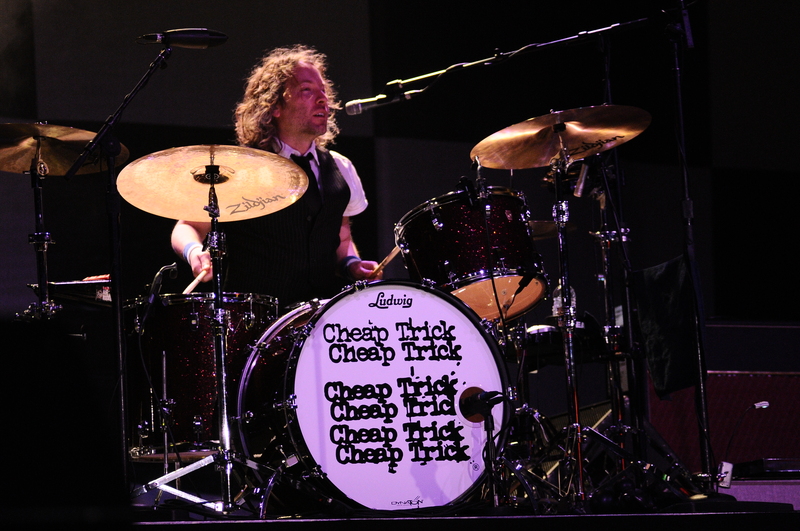 Cheap Trick have been at it for close to forty years. 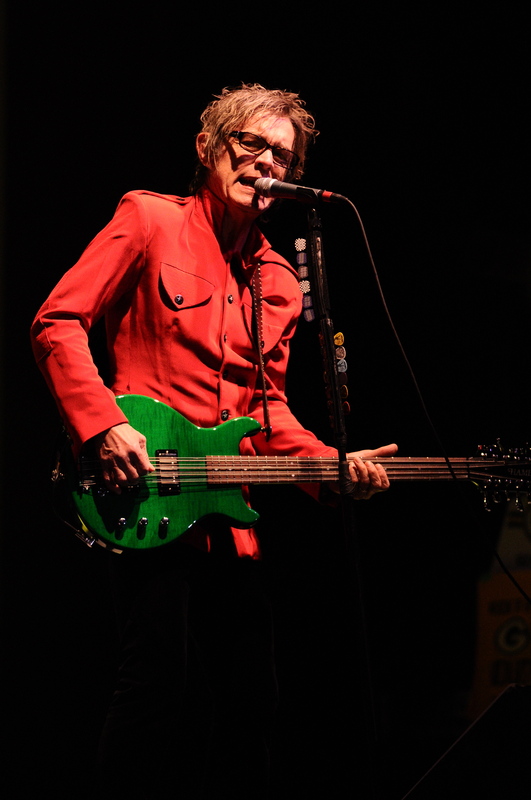 When the band released their debut in 1977 bassist Tom Petersson, Zander and Nielsen probably never expected to still be playing live all these years later. The band continues to put on solid shows and over recent years never seem to play the same set list twice giving their fans the hope to hear a particular song they may be craving to hear. Nielsen who had just turned sixty-five a few days prior, shrugged off a fan’s belated birthday greeting. That’s just the kind of band they are, never one to collect the accolades they truly deserve, they just go about their business and deliver music the way it should be done.